Retro Super Future has a habit of getting it right. Ilaria, a Super special edition of the Lucia, goes on sale on 20 September, with only 170 available. I love these glasses! Thanks for the post! 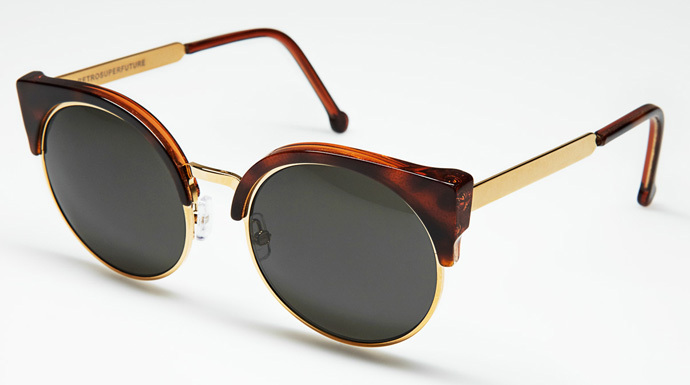 Cheap Monday eyewear - "Open your third eye"
Where'd Ya Get Those Peepers?